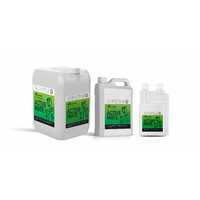 Super concentrated wetter and soil conditioner. 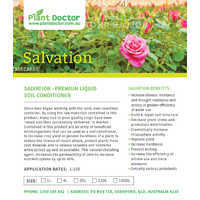 Improves soil structure of sandy soils and helps break down clay soils. 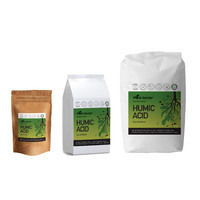 Suitable for all environmentally sensitive areas incl. turf, lawns, golf greens, garden areas, sandy soils and clay soils, safe for pot plants, vegetables, fruit trees, natives etc. 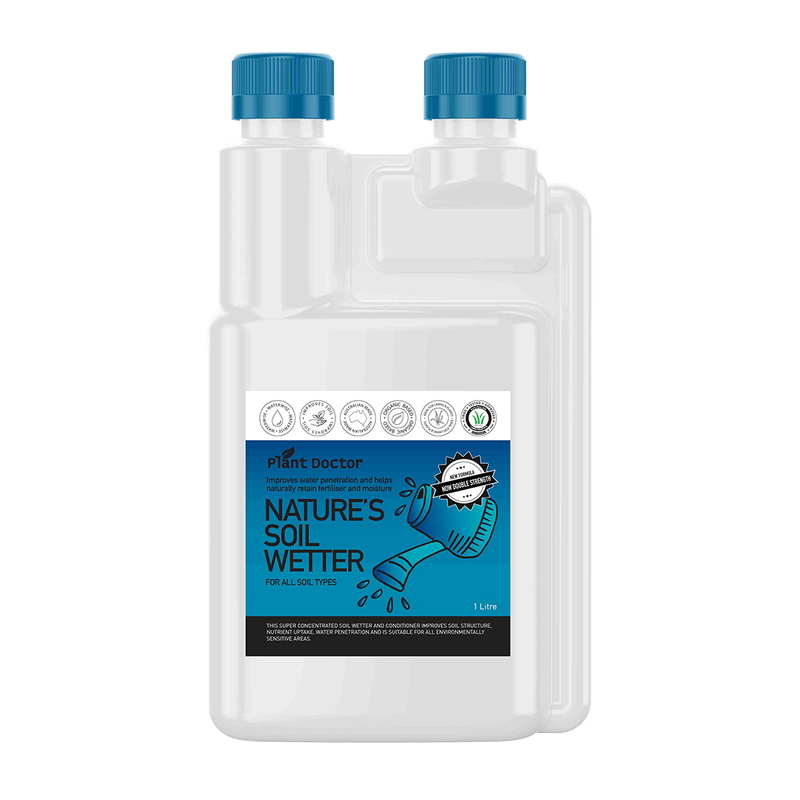 Nature's Soil Wetter is Non Toxic and has No Petro-Chemicals. 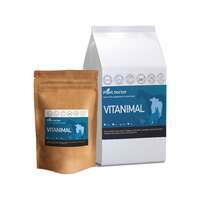 It contains over 70 Trace Elements/minerals. This material used in 'Nature's Soil Wetter' derived from 100% Natural Complex Organic Compounds (COC) ingredients, Non-toxic Surfactants, Natural Botanical Extracts, incl. Taraxacum officinale, Corn Starch derivatives and 'Humates/ Fulvates e.g. that was used in the 'Break Through' discovery by Australia's leading Scientists, CSIRO and published by Australian Journal of Soil Research (Vol.40 2002). 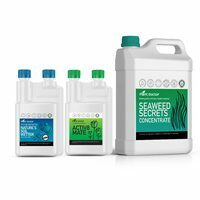 Improved seed germination - quicker! 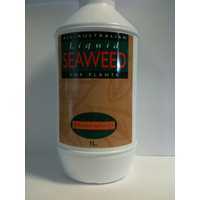 Seed Treatment: soak seed in solution (10ml/bucket water) overnight, for improved/quicker germination. 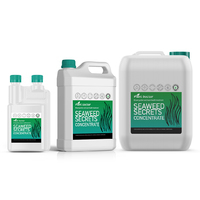 Detoxification-Chemical Residues: 20 Litres per Hectare often 2 or 3 applications will be required. 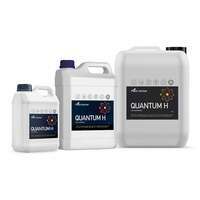 Spray onto soils that are HYDROPHOBIC or hard to wet, soils that are pH acid or alkaline. CSIRO discovered that soils with a pH of 3.8 after just one application of 'Fulvate' changed the soil pH to an amazing pH 5.4, many times more powerful than lime, & leached out Aluminium (Al) irons, increased exchangeable Calcium (Ca) ions to a depth of 15cm. May be incompatible with acidic materials including some sulphate based trace elements and phosphate fertilisers. Jar Test if unsure of compatibility. Nature's Soil Wetter doesn't normally need to be watered in however turf should be irrigated for best results before next mowing. 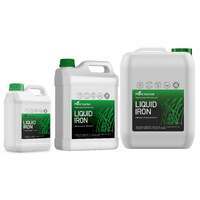 This product really helped my lawn during one of the driest summers in recent time. It helped the lawn to utilise what little rainfall we did get and ensured it was still in good condition coming into winter. A proper soil wetter!! 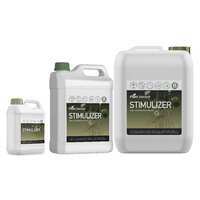 Mixes well with all the other products and makes a huge difference to penetration. Happy with. Amazing product. 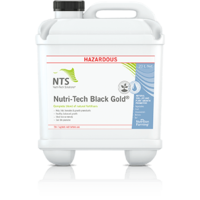 I have used this product through really hot temps and the soil has become a lot more responsive to the intake of water and rain. I would not go through a summer without applications of Natures Soil Wetter. This stuff is awesome, really noticed the difference to the lawn's ability to retain water for longer. Excellent service and super fast delivery. Highly recommended. Hands down the best soil wetter with respect to value for money, concentrated to takes up minimal space and the fact it has without doubt changed my clay based soil profile. My lawn actually takes it water no matter how dry and retains water beyond belief. Very happy with this stuff and about to order more.